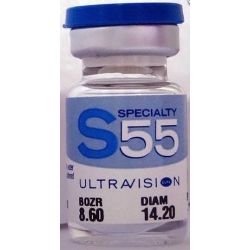 A premium 58% water content daily wear lens with high oxygen transmissibility. 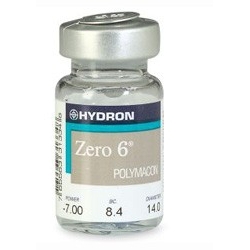 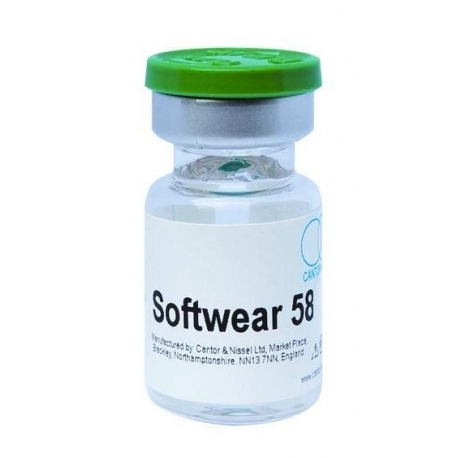 Softwear 58 / Hydrolens 60%﻿ has a bicurve back surface design and typically has a centre thickness of just under 0.06 mm. 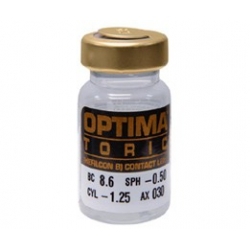 A graduated aspheric lenticular zone ensures minimum overall thickness in any power. 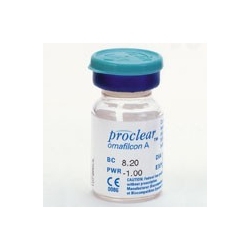 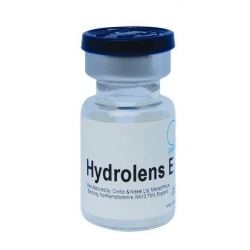 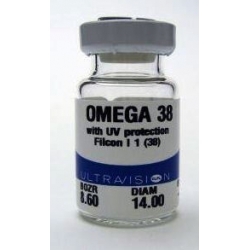 This maximises oxygen delivery while ensuring that the lens remains viable for handling. 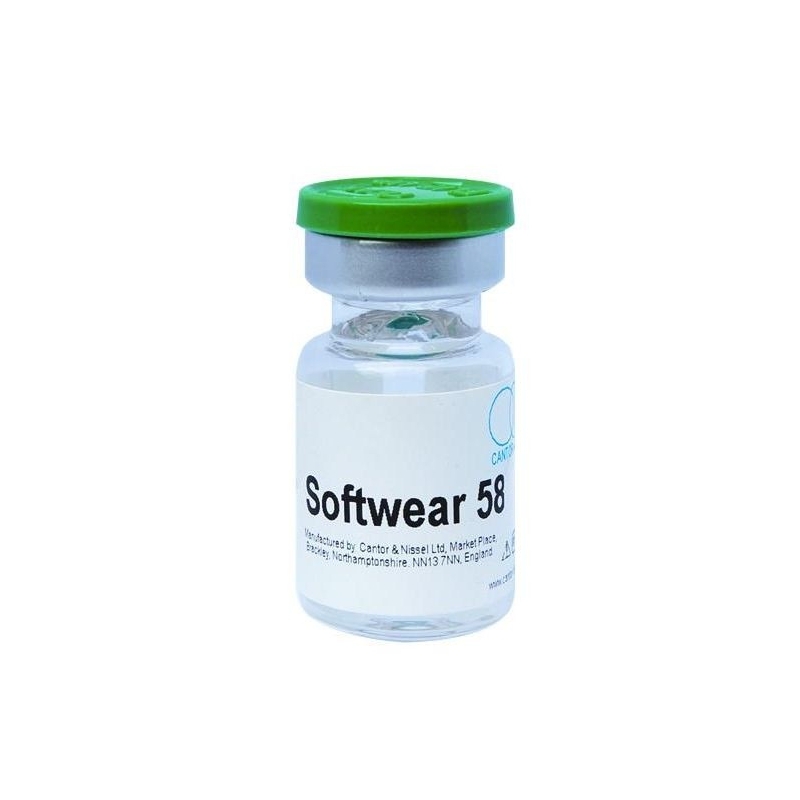 Softwear 58 is manufactured on computer controlled lathes and has a wide range of parameters, offering practitioners a choice of diameters, 14.00 and 14.50 mm, to ensure the best possible fitting characteristics for the individual patient.